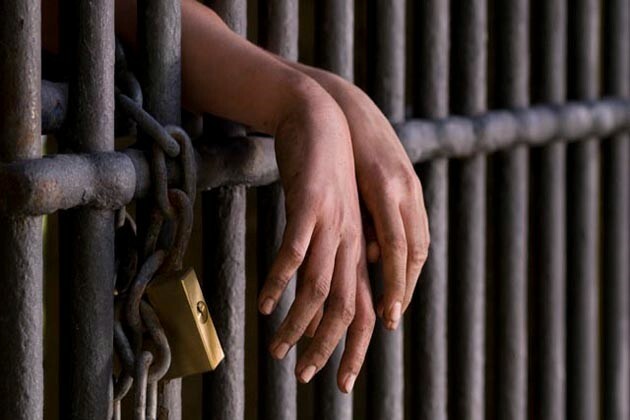 The Prisons Commission of Turkey’s Human Rights Association (İHD) announced on Friday that there are 1,154 ill prisoners in jails across Turkey, with 402 of them in serious condition, stating that these inmates need to be immediately granted the right to healthcare access. The İHD’s Prisons Commission drew attention to rights violations in prisons and demanded thorough investigations into allegations of torture and abuse as well as legal action against those responsible. According to a report by the pro-Kurdish Mesopotamia news agency, Necla Şengül, İHD deputy secretary-general, and Nehir Bilece, a member of the İHD’s Prisons Commission, issued a statement on the subject at İHD İzmir branch headquarters. “Prison conditions pose a threat to inmates’ mental and physical integrity,” said Bilece.